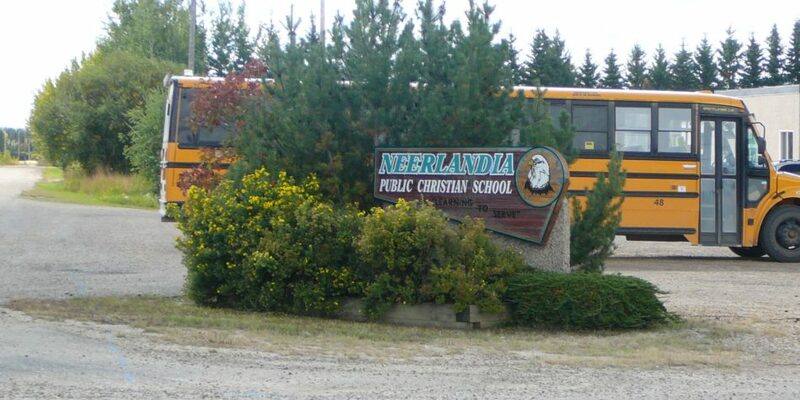 Parents of students who are currently riding a Pembina Hills bus to a school outside of their attendance area must submit form 5-01B if you would like to apply for transportation for the upcoming school year (18/19). Spaces on the transfer buses will be first available to students who are currently riding a bus to a school outside of their attendance area AND who pay their fee prior to June 30, 2018. All returning students only need to complete 5-01B see Registration (forms are available to download from the Registration folder on this webpage). However, if you are a new student (including new Kindergarten students) then forms 5-01A & 5-01B must be completed. Failure to submit your transportation fees in full prior to Aug. 15 will indicate that you do not require transportation services. Fees for students outside of NPCS are: $450. for Gr. 1-9 and $225. for Kindergarten. Once these fees have been paid to Transportation Dept. the parents need to contact the school office or NCES (Parent Council) representative, Char Nanninga and show their receipt in order to get a reimbursement of $150. for Gr. 1-9 and $75. for a kindergarten student. The reason for them to subsidize is because we are thankful for families committed to sending children to our Christian School. If you need more information, feel free to contact the school office.